Today, the Write Romantics, are handing over to one of our favourite authors – Linda Huber – to tell us what it’s like writing across more than one genre. It’s something we’ve been interested in for a while, and a great way to increase your readership and the scope to earn from your writing, so we hope you enjoy hearing Linda’s take on it as much as we did. 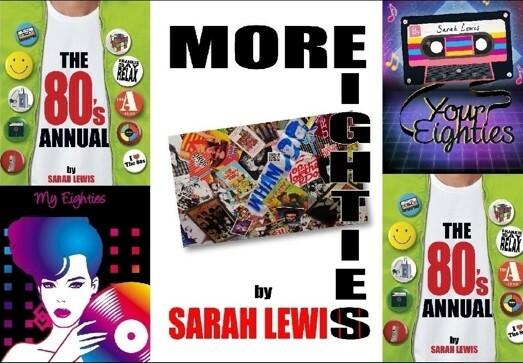 The nice thing about writing in different genres is, you can write to suit your mood of the moment – as I discovered last year. Up until then, my books had all been crime fiction. Not police procedurals, more character-driven psychological suspense novels. It’s very satisfying, creating bad guys and then making sure they come to a sticky end. Of course, sometimes the bad guys aren’t bad, they’re just ordinary people, in the wrong place at the wrong time – and that’s when the plotting really gets interesting. 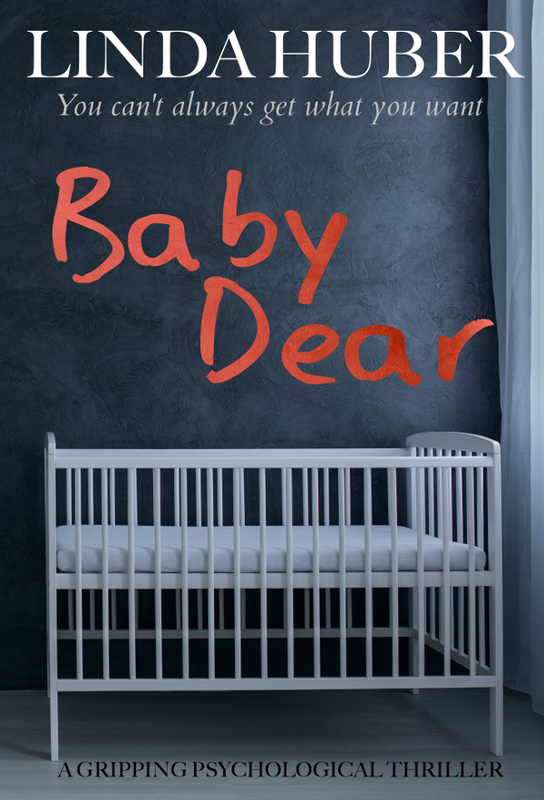 In my new book Baby Dear, we have a woman who desperately wants a baby. Another who isn’t sure if she wants the child she’s expecting. A third with a small boy and a baby, struggling to make ends meet and give her children the best possible start. And then there’s Jeff. His world collides with all three women, and the result is – in the book! 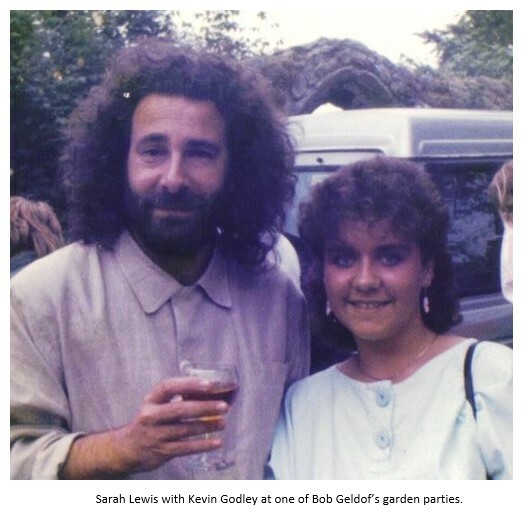 The big advantage of writing crime fiction is, when people annoy you in real life, all you have to do is imagine them in the role of the victim in your next book. Also, there’s a certain macabre satisfaction in choosing creepy cover images. Or maybe that’s just me. I was quite happy with my psych. 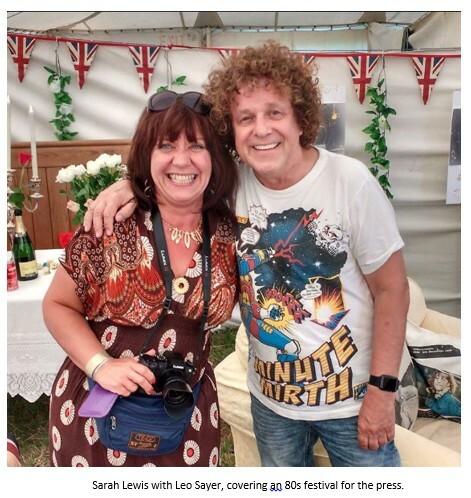 suspense writing, but then last year I discovered that the rights to some old feel-good women’s mag stories, published in the nineties and noughties, had reverted to me. I had the idea of putting a little collection together, self-publishing it, and donating profits to charity. And so The Saturday Secret was ‘born’. As I chose my stories, and licked them into shape to republish, it dawned on me that working with feel-good texts can be balsam to the soul in a way that psych. suspense writing just isn’t. For one thing, your feel-good characters don’t go through quite the same horror-scenarios as your psychopath and his victims. It’s less exhausting. Doing your research is a lot less harrowing, too. (There’s little I don’t know about the decomposition of dead bodies in air-tight containers.) And your elderly relatives are more likely to approve of your new book. Writing romance does have downsides, though. I need a third cup of coffee some mornings to get into a suitably feel-good mood, for one thing. And my characters seemed to end up with everything I’ve ever wanted. Hm. 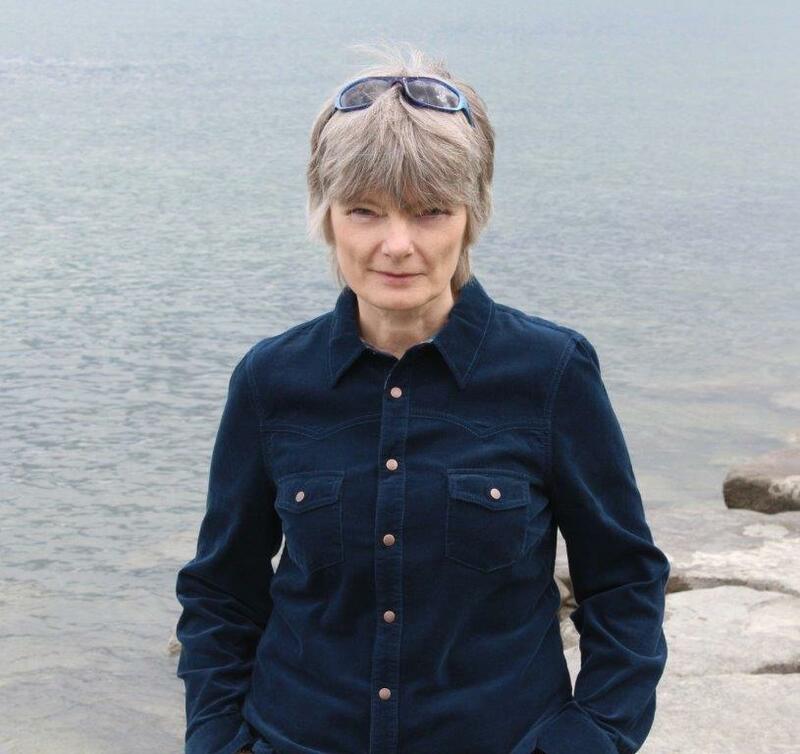 Linda Huber grew up in Glasgow, Scotland, but has lived for over 20 years in Switzerland, where she teaches English and writes psychological suspense novels. 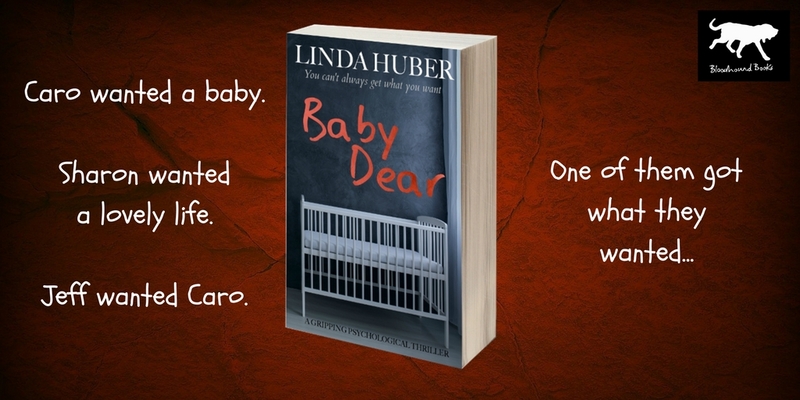 Baby Dear is Linda’s sixth psychological suspense novel. She has also published The Saturday Secret, a charity collection of feel-good short stories. (2017 profits go to Doctors Without Borders.) After spending large chunks of the current decade moving house, she has now settled in a beautiful flat on the banks of Lake Constance in north-east Switzerland, where she’s working on another suspense novel. Baby Dear is released on 16th May 2017 and available for pre-order now.